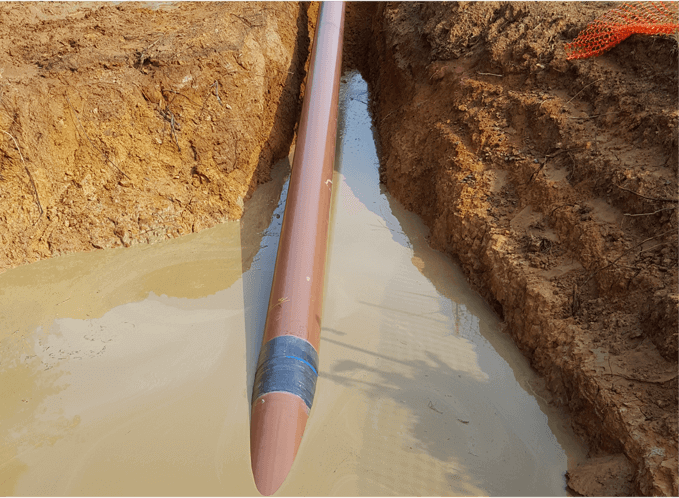 Since 1966, Shawcor company Canusa-CPS has been a global leading developer and manufacturer of specialty pipeline coatings for the sealing and corrosion protection of pipeline joints and other substrates. Engineered for high-quality applications in even the toughest environments, Canusa-CPS high-performance coatings protect against a range of challenges, including corrosion, extreme temperatures, mechanical damage and more. 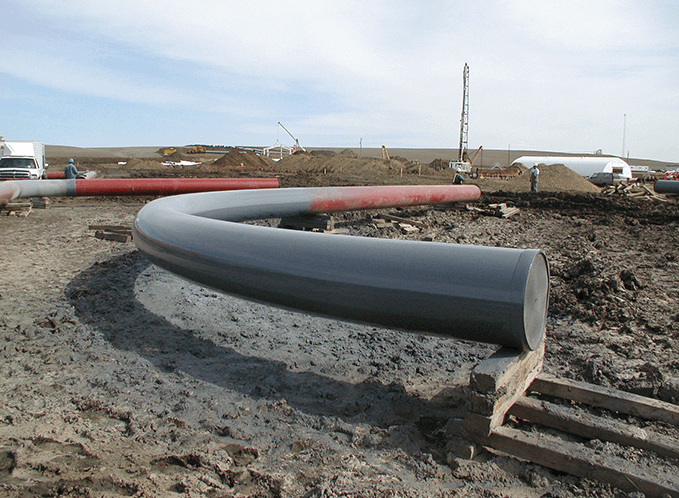 To ensure consistent, safe and efficient performance in these increasingly extreme environments, Canusa-CPS offers a complete range of field-applied coatings and services compatible with any mainline pipe coating. Shawcor is chosen for our commitment to be the integrity leader in all that we do. 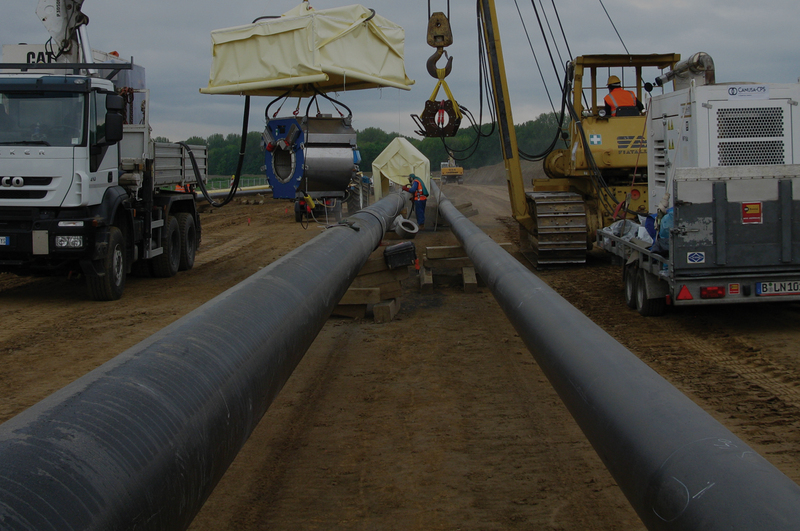 We bring a wealth of understanding, technology and innovation to pipeline projects and operations. Our dedicated team ensures project success and asset performance with expertise, reliability and guidance. 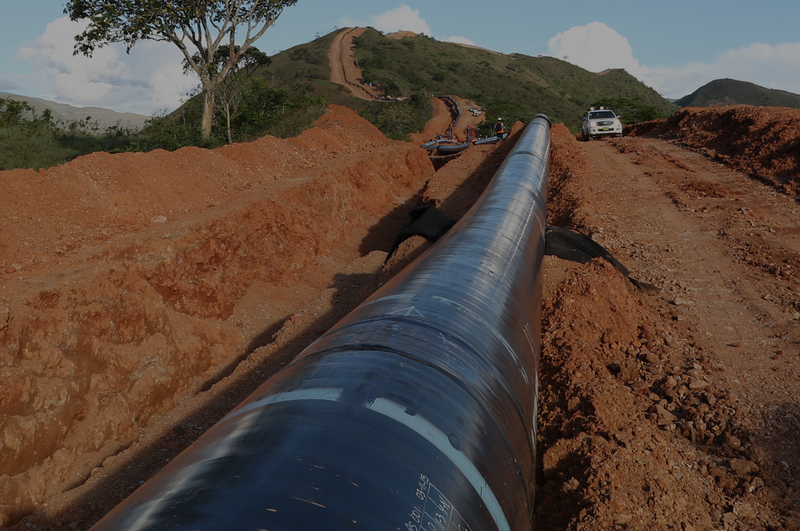 Superior mechanical protection of the corrosion coating on directionally drilled pipelines. Scar-Guard® ensures the anti-corrosion coating will remain intact after pull-through or backfilling operations, providing confidence for the lifetime of the asset. Canusa-CPS offers a complete line-up of high build liquid coating systems to meet the needs of all onshore and offshore projects. From application and service temperatures below freezing, to operating temperatures up to 150˚C (302˚F), Canusa can provide catered corrosion protection services. Canusa’s Rehab suite of products provide tailored corrosion protection solutions to match various line pipe coatings, operating parameters and service conditions. 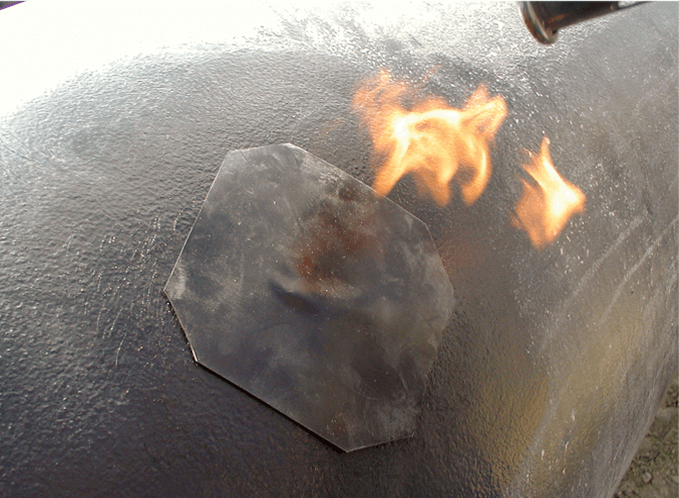 High performance field-applied coatings ensure long term pipeline integrity. Canusa-CPS is a provider of hundreds of field-applied coating products, equipment and services within 9 key Technology Platforms. 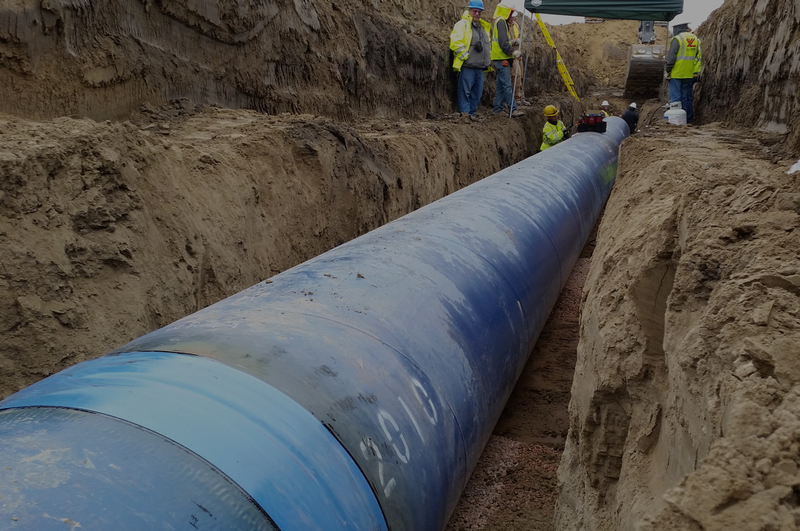 We provide project owners and contractors with differentiated industry leading performance, reliable services, factory grade end-to-end pipeline coating solutions and product customization with the ability to meet our customer needs. 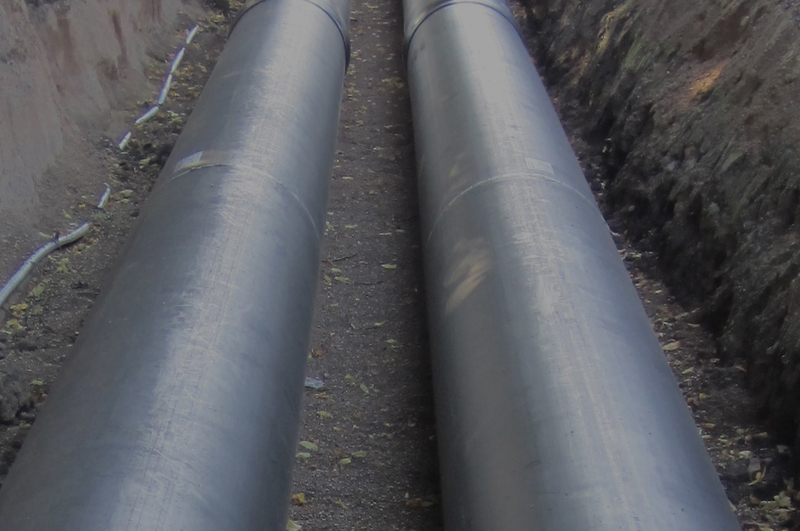 As a solution provider with fully capable field service engineering, our innovative pipe coating systems deliver maximum protection in the most extreme environmental conditions.